← DIY Motion-Sensing Pool Table Video Game from 1990! VANS Courthouse Watch features a clean design with simple LEDs to tell time. I have always been a fan of VANS brand as I like their shoes too. 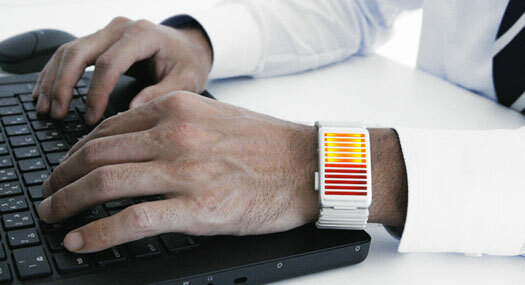 The Adidas red LED watch is another cool, sporty digital watch. 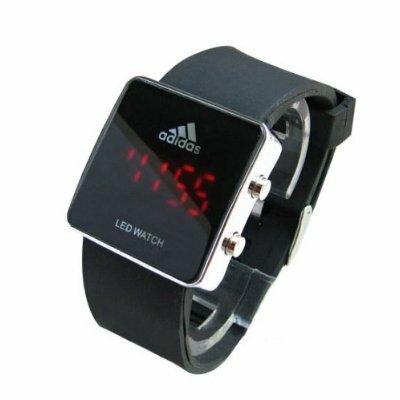 As with the VANS digital watch, the Adidas features simple LEDs too. 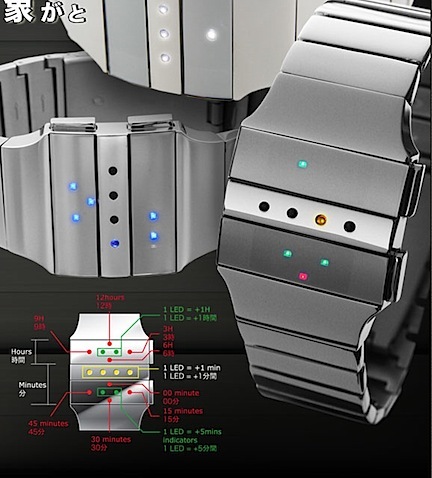 The Gamma Ray LED watch, like its name, features gamma-like rays to tell time. How mysterious is that? 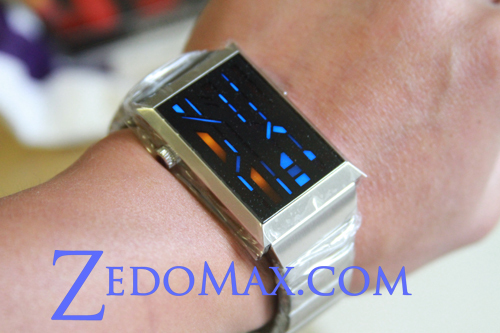 The Heko watch from TokyoFlash is another good one that features highly-encrypted time for all you super-geeks out there. 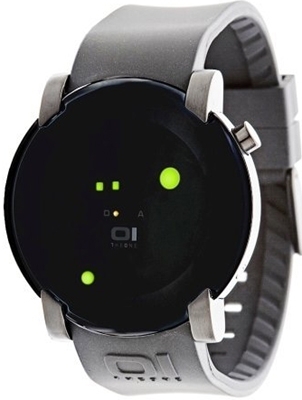 This watch actually might be great for she-geeks out there as its form and style is made for both men and women. 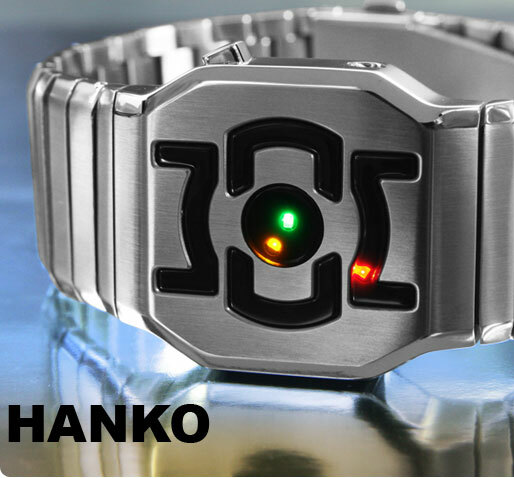 The Hanko from TokyoFlash is another cool watch very similar to the Gamma Ray watch. The overall steel finish is what I like most and they are pretty durable so I don’t see how wrong you can go with this and your casual/formal wear at work. 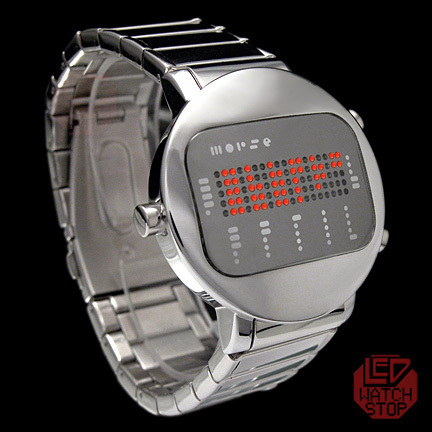 The morse code watch from TokyoFlash is definitely the one to get if you are into stuff like ham radio or simply want to learn morse code. For those of you stylists out there and females, you might want to learn that there’s a stylish, Danish digital watch, all in light pink to complement your attire. 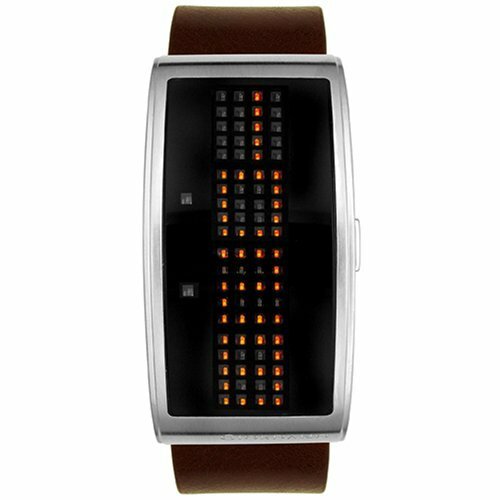 For those of you men who are seeking for something stylish while keeping your geek-pride, you might want to definitely check out the Giordano Men’s LED watch, which is stylish and features cool orange LEDs. 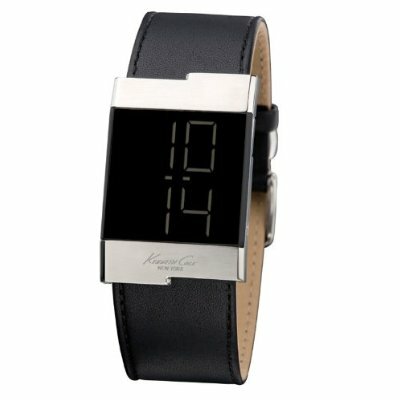 Also there’s Kenneth Cole’s digital watch, something you really can’t go wrong along with your dress shoes, pants, and whatnot. Perfect for dating a girl without looking like a total geek, but look “smart”. Do you surf or fish? 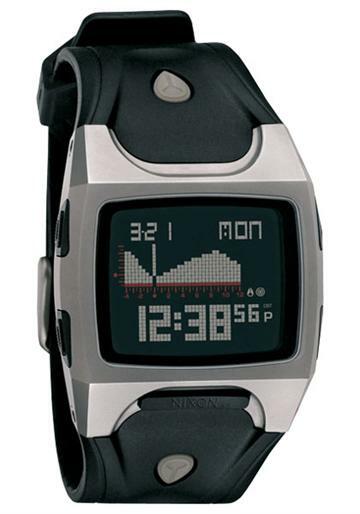 Well, here’s a perfect digital watch that can tell the tide and programmable up to 200 beaches for next 15 years. I happened to go to the beach a lot and I know how helpful it is if you can tell the tide from your watch. Way cool, I will definitely get one of these when I move into my future beach house. Check out more interesting categories: Design, Entertainment, Featured Gadgets, Featured Reviews, Gadgets, Watches. 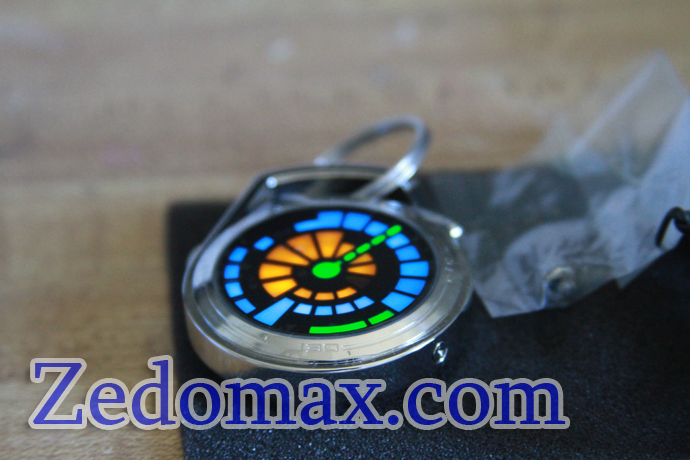 TokyoFlash Kisai Keychain LED Watch Review! 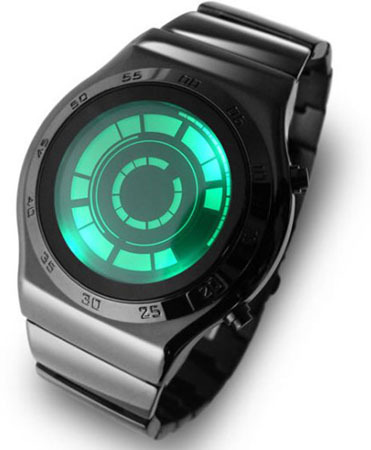 TokyoFlash Rogue LED Digital Watch Review! 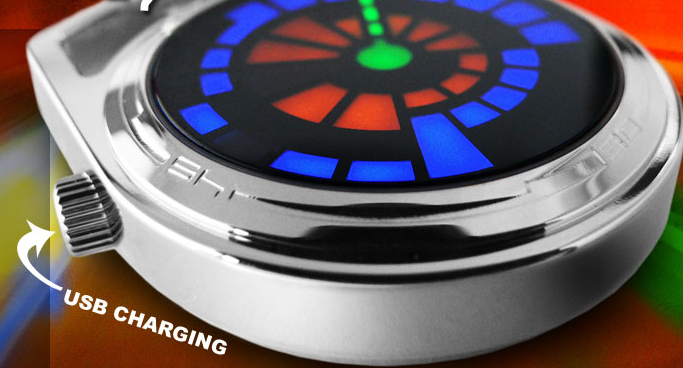 TokyoFlash LED Watch – Fire! TokyoFlash LED Pocket Watch Review! 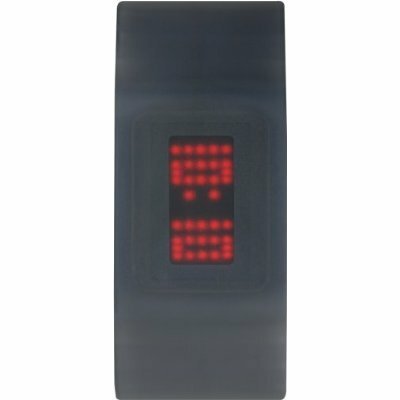 Valentines Gift Idea – Cool LED Watch for your Girlfriend!